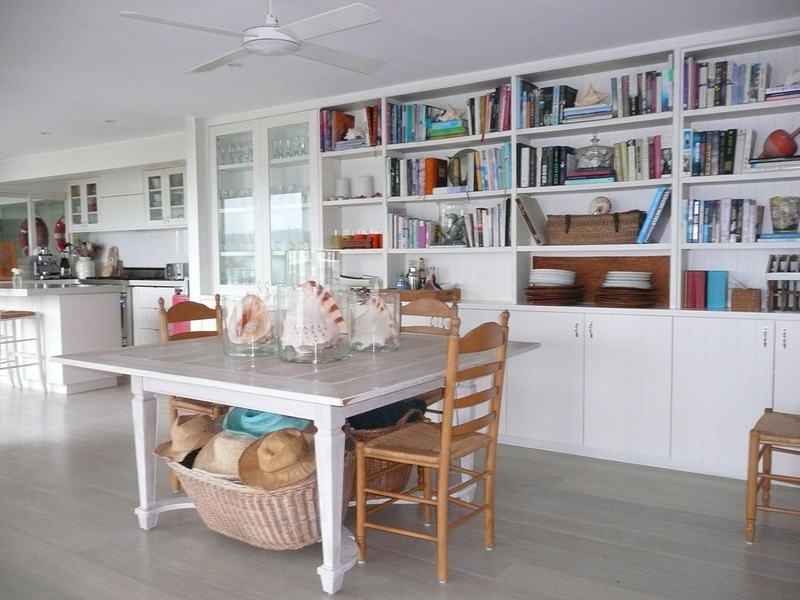 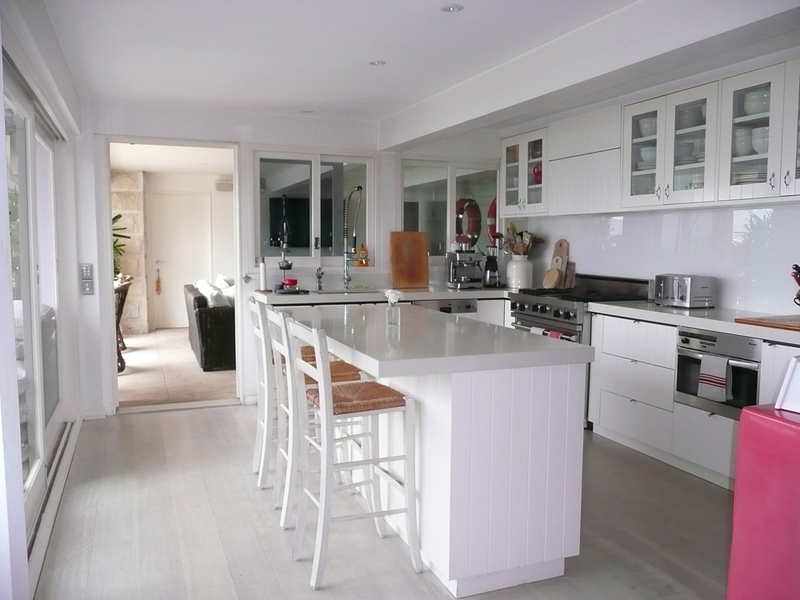 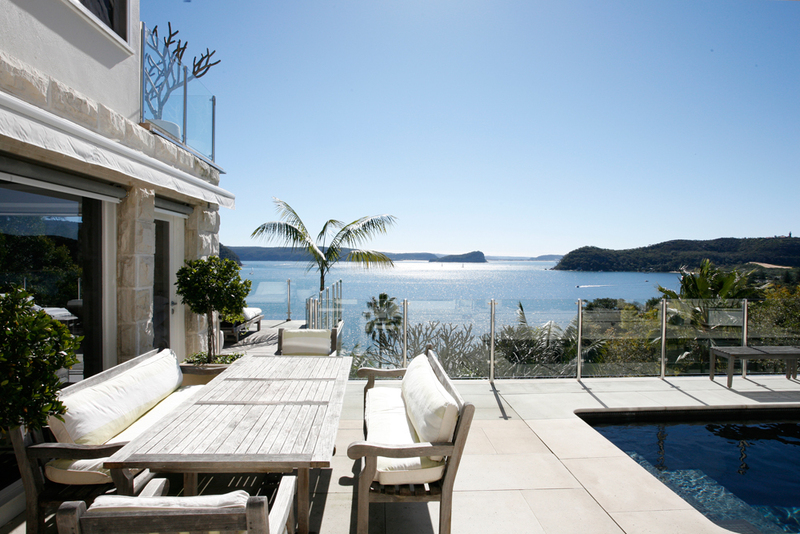 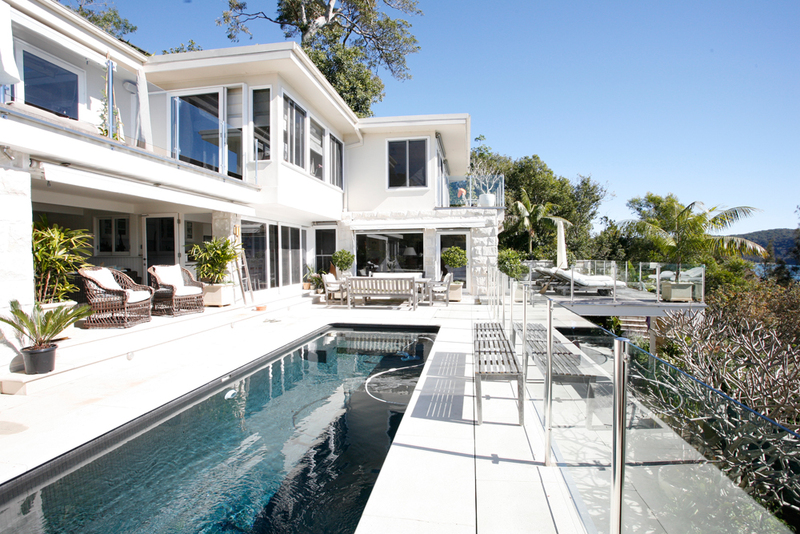 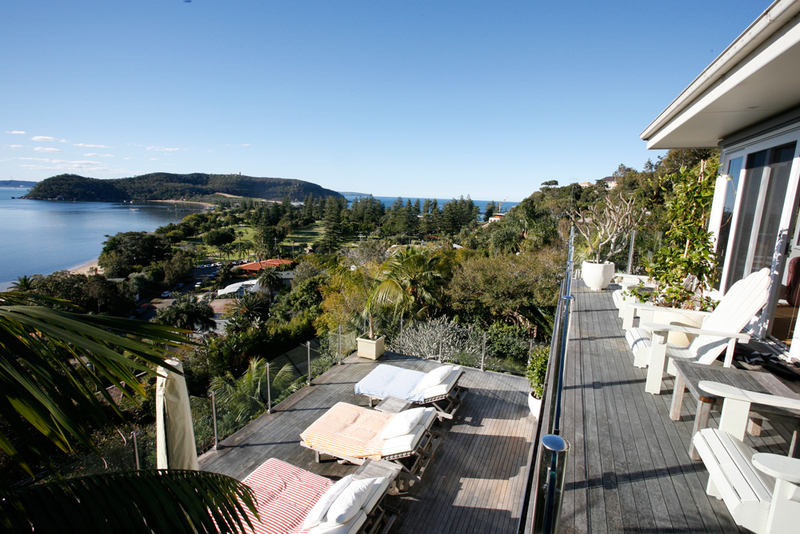 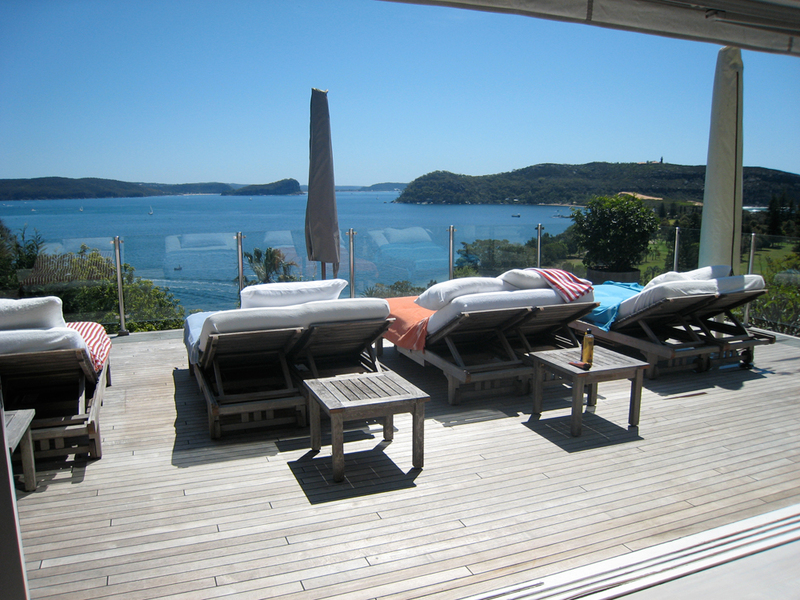 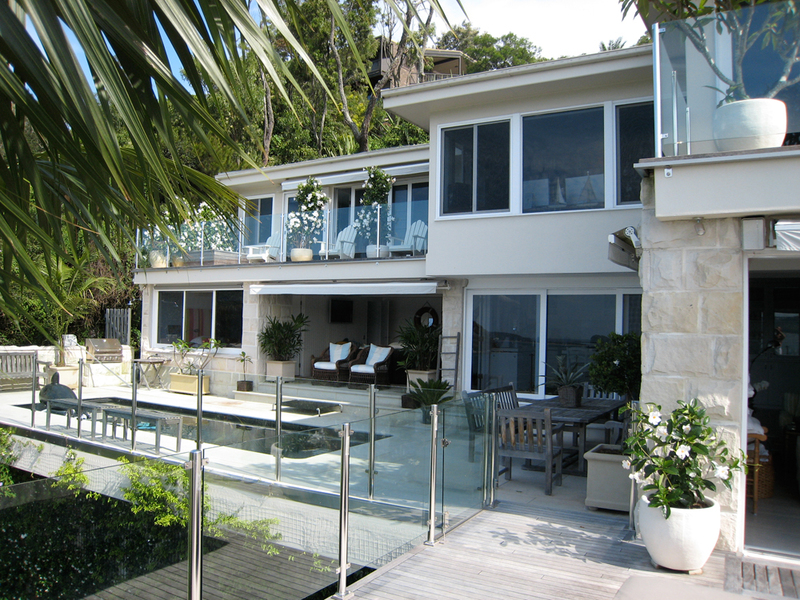 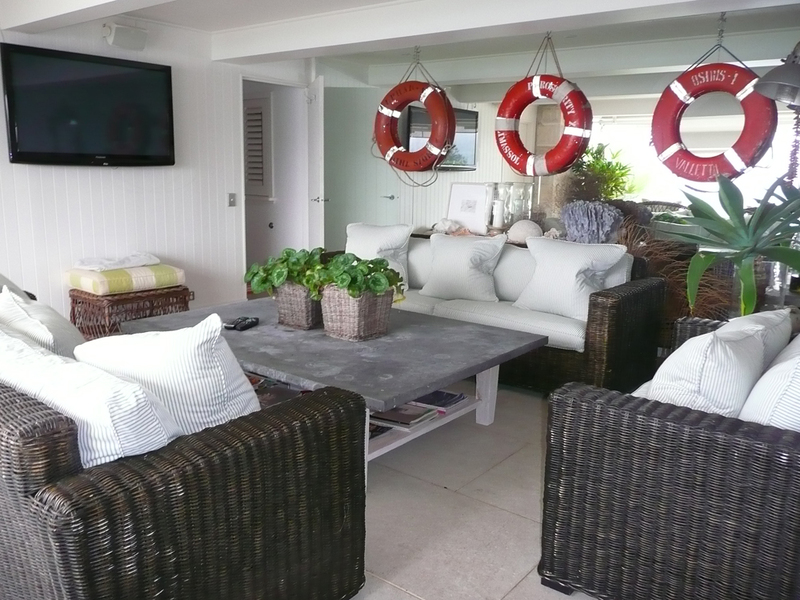 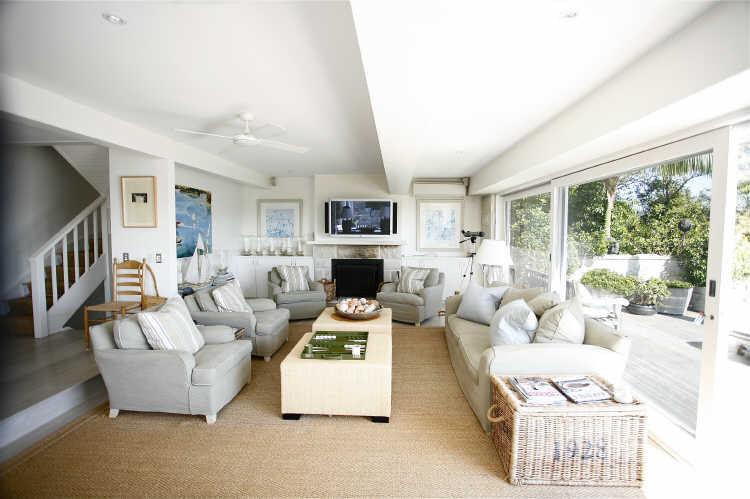 This gorgeous villa is located between the Tasman Sea and the Broken Bay. 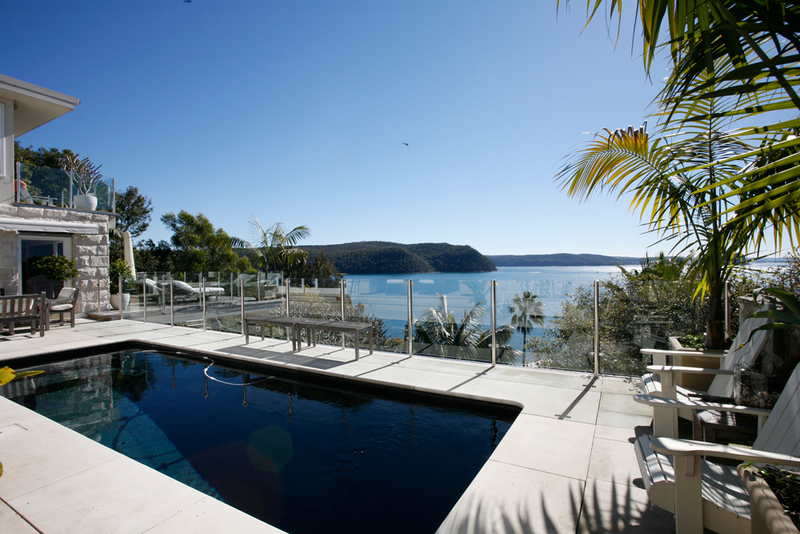 The Barrenjoye Lighthouse view is giving you a perfect place to appreciate the beautiful landscape of the Ku- ring-gai Chase National Park or you can walk with your family along the 2.3km beach. 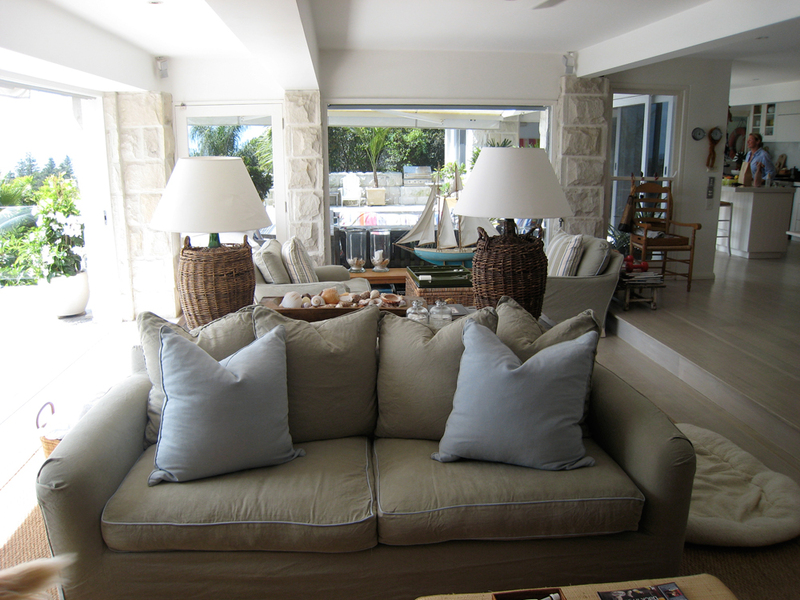 The villa decorated by Marco Meneguzzi offers you a large living room with TV and wi-fi as well as an open plan kitchen. 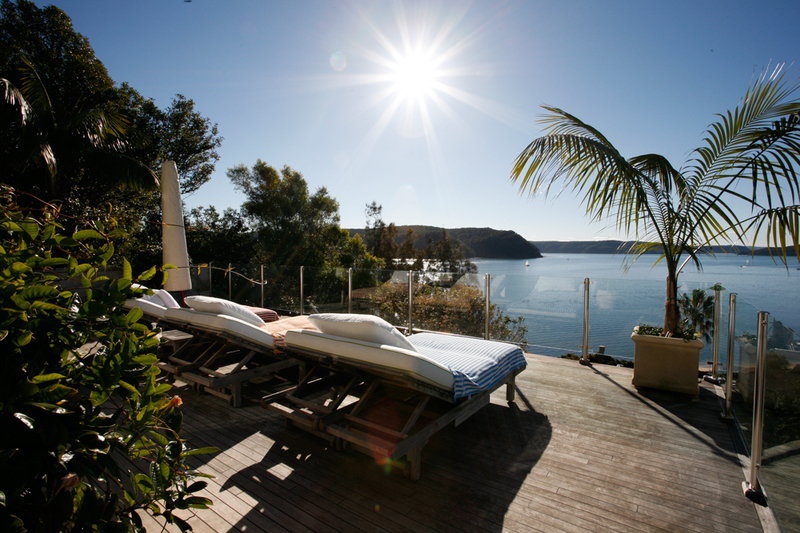 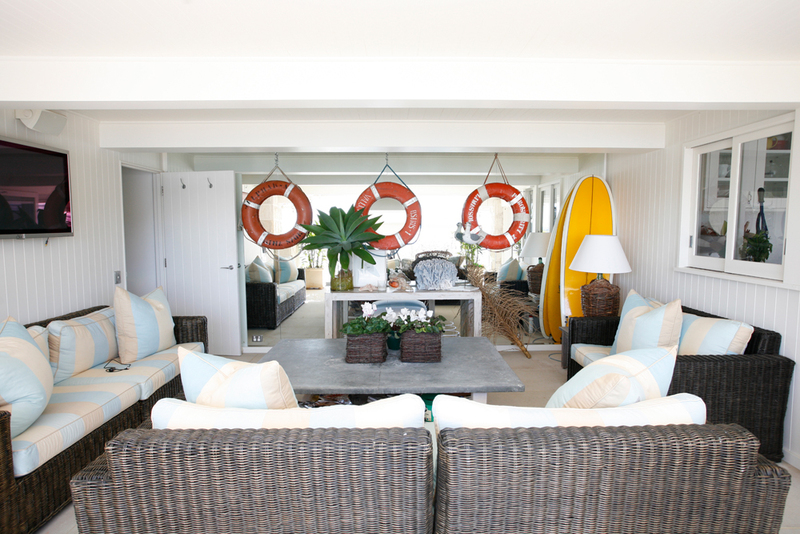 Both have an access to the terrace where sun decks and a swimming pool are waiting for you. 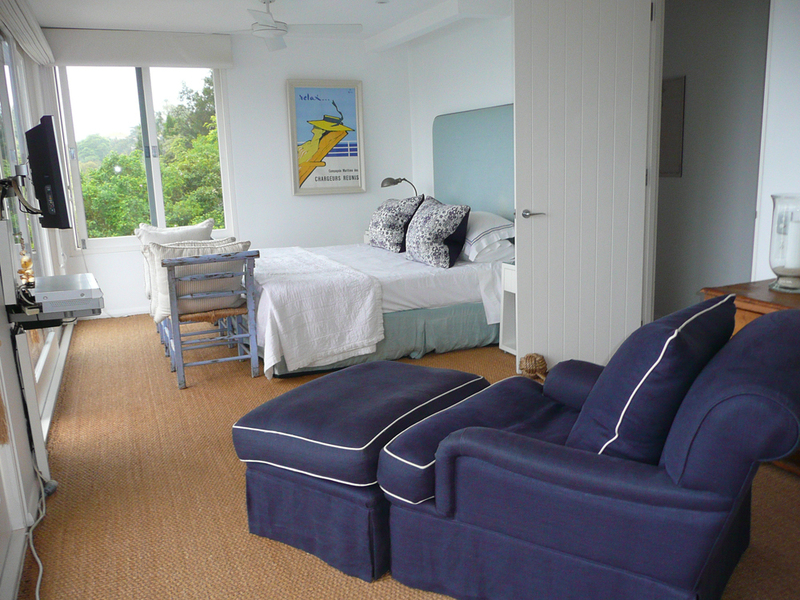 Then you will enjoy the 2 master bedrooms and 1 queen bedroom with en-suite bathrooms for each. 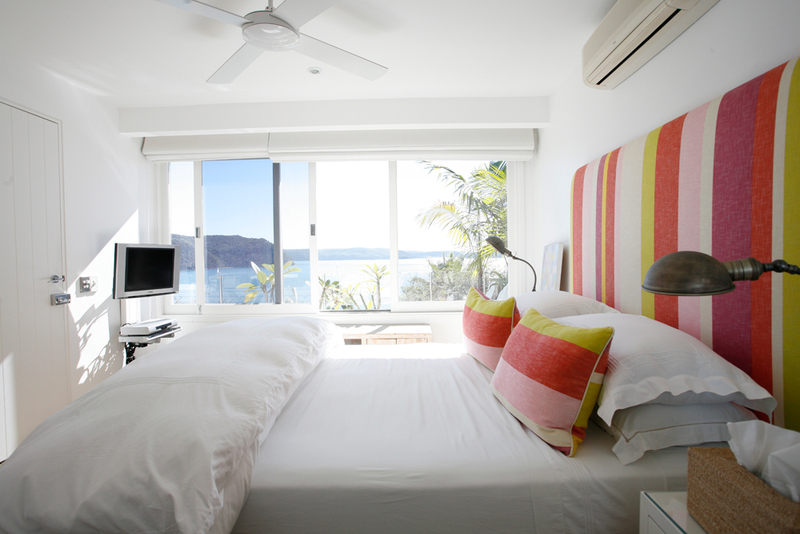 Without forgetting the last bedroom offering twin singles. 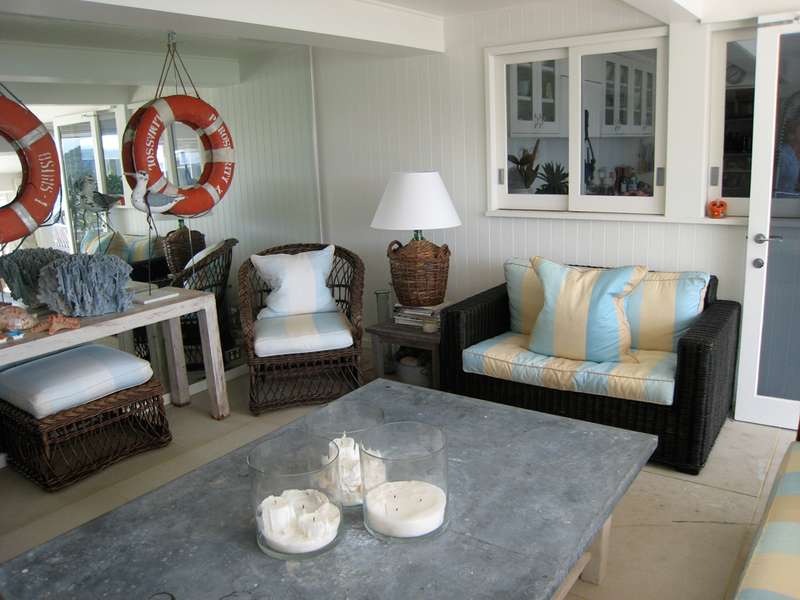 You will adore the outside to relax.